Daisy Smith graduated in 2007 from LAMDA, having played the title role in Anna Karenina, and Olga in Chekhov's Three Sisters whilst there. 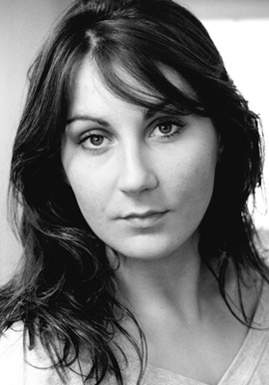 A charismatic, startlingly mature young actress, she has since performed several dramas on BBC Radio 4. Desire is her first feature film role.